Animated website design for wild flower and natural planting container hire company. 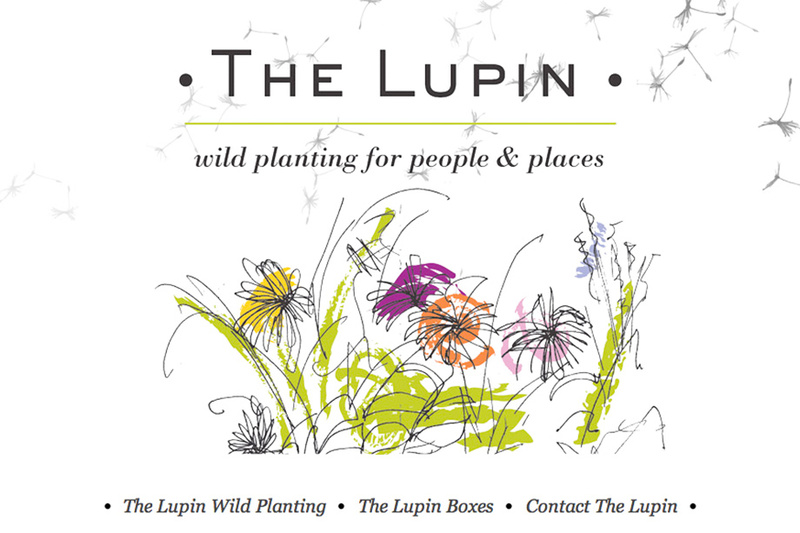 Based in Dorset, The Lupin required a simple but stylish website that reflected their natural product range. The home page design features brand imagery by Meticulous Ink, Bath and animated illustrations drawn by the client.